Zachary Pullin DeWolf, with 61 percent of the vote, defeated Omar Vasquez in the District 5 race for the Seattle School Board. Eden Mack and Betty Patu also defeated their opponents in Districts 4 and 7, respectively. 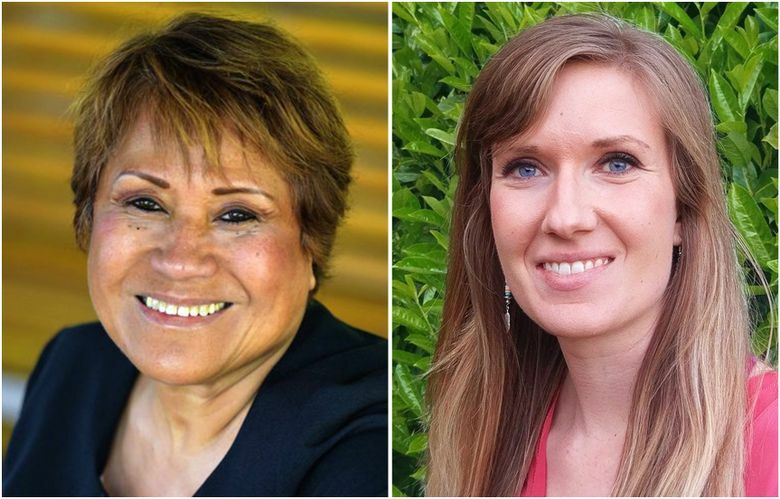 In the three races for Seattle School Board, Betty Patu won a third term, and Zachary Pullin DeWolf and Eden Mack won the two open seats. DeWolf defeated Omar Vasquez in the District 5 race with 61 percent of the vote in Tuesday’s returns. Together, the two candidates raised about $76,000 — more than for any other school-board race in the state. Vasquez, a business and tax attorney, also received $25,000 in independent expenditures from Democrats for Education Reform. 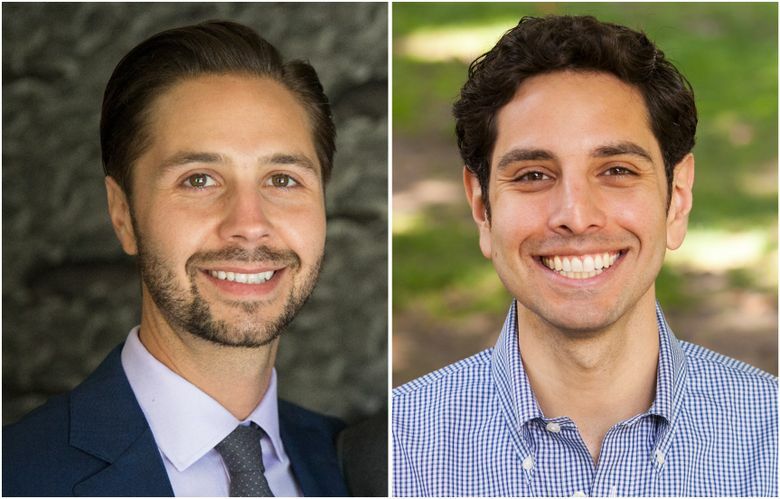 DeWolf, 31, will replace Stephan Blanford, who decided against seeking re-election in District 5, which includes Capitol Hill, downtown and the Central Area. DeWolf is the program manager with All Home King County, an umbrella coalition that coordinates citywide efforts to reduce homelessness. On Tuesday evening, DeWolf said his priority will be to rebuild trust among the city, the district and its families and students. He added that he wants to make LGBTQ students feel safe and included. He will be the board’s first openly gay director. In District 4, volunteer advocate Mack defeated Herbert Camet Jr., winning 86 percent of the vote in Tuesday’s returns. She’ll replace Sue Peters, who also didn’t seek re-election. Mack, 45, raised $31,600 for her campaign. She has served as the legislative chair for the Seattle Council PTSA and was a founding member of the education-funding group called Washington’s Paramount Duty. Patu, 68, defeated Chelsea Byers in the District 7 race with 64 percent of the vote. Having already served two terms, Patu will be the only board member with more than two years of experience. Patu, who ran dropout-prevention programs in Seattle schools for more than 30 years, raised $6,600 for her campaign. She defeated Chelsea Byers, 33,who raised $19,500. 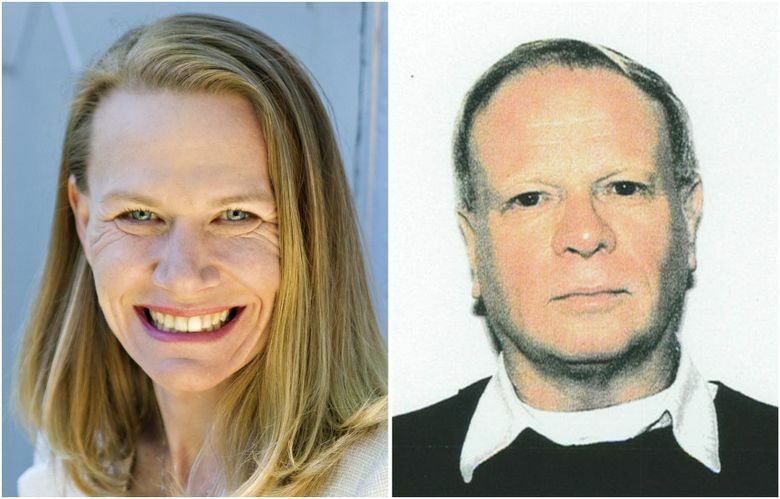 The new board members will join Rick Burke, Leslie Harris, Scott Pinkham and Jill Geary in leading a school district that has a budget shortfall and a student population with one of the worst racial disparities in achievement in the nation. The members also will be part of the search for a new superintendent to replace Larry Nyland.